Two Canadian soldiers and a British soldier died Monday in a helicopter crash in Afghanistan that may have been caused by mechanical failure or human error. The Canadians were Master Cpl. Patrice Audet, 38, and Cpl. Martin Joannette, 25. Three other Canadian soldiers, whose names weren't disclosed in keeping with military policy, were injured. Two of them have already returned to work while the third one was in stable condition at the hospital at the Kandahar Airfield. The third victim was a British soldier serving with the NATO-led force, said alliance spokesman Lt.-Cmdr. Chris Hall. The name of that soldier has not yet been released. 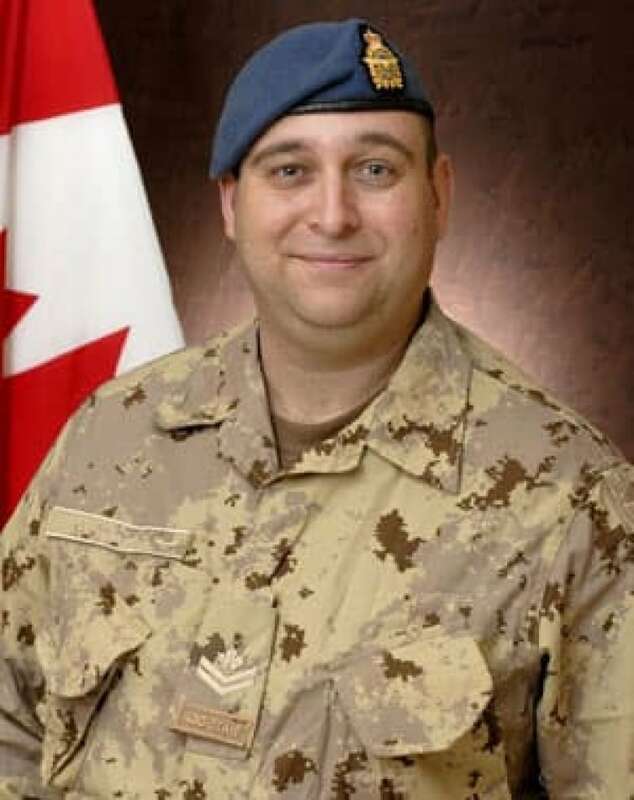 The crash comes shortly after the deaths of two other Canadian soldiers, one of whom died Friday following the explosion of a roadside bomb and another who succumbed Saturday to wounds sustained in June. "It has been an extremely difficult week here in Kandahar," Canadian commander Brig.-Gen. Jonathan Vance said early Tuesday. "We all are feeling a great sense of loss." The crash occurred at about 1:50 p.m. local time at an American forward operating base in Zabul province, about 80 kilometres northeast of the city of Kandahar, and was not related to insurgent activity, the military said. The Zabul base is outside Canada's main sphere of operations, but the crew was apparently on a transport mission. The cause of the crash has not been determined, but enemy fire has been ruled out, Vance said. "A flight-safety investigation is currently underway to determine the cause of the crash," he said. 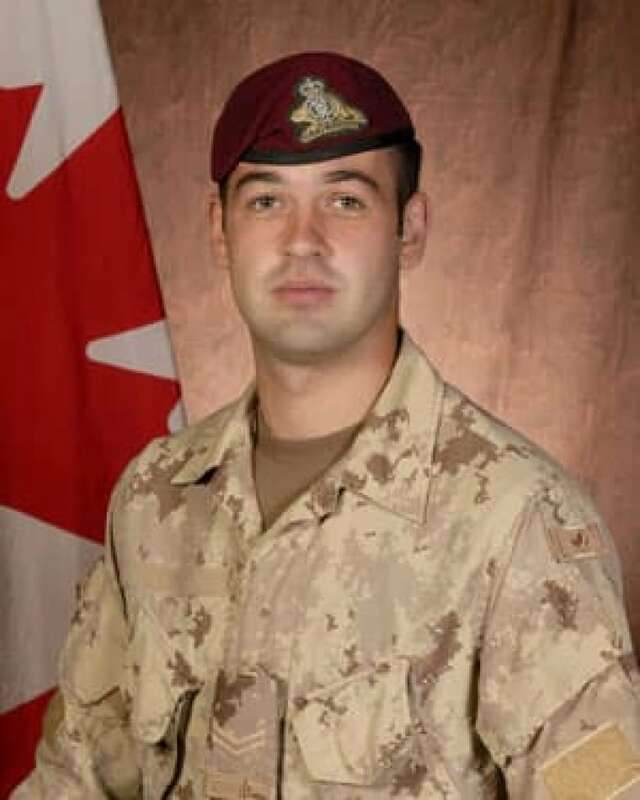 Audet served with the 430 Tactical Helicopter Squadron while Joannette was with the 3rd Battalion, Royal 22nd Regiment. Both were based at Valcartier, Que. Vance described Audet as a "charismatic man who always knew the right words to put a smile on someone's face" and as a "big man with a gentle heart." Joannette had a "heart of gold and a remarkable generosity," Vance said. "He was a proud and devoted infantryman who excelled in adversity." The latest deaths bring to 124 the number of Canadian soldiers who have died as part of the Afghan mission since 2002.